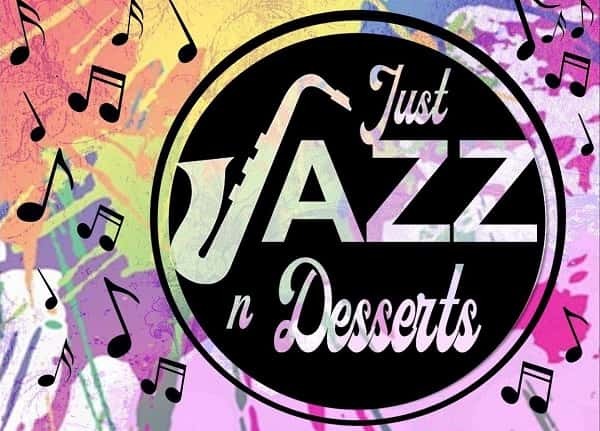 Great jazz and delicious desserts highlight the Marshall County Band program’s Just Jazz ‘n Desserts each year. The fifth annual event will take place on Mon., March 25 at 7:00 p.m. at the Kentucky Dam Village Convention Center. The evening will feature the Marshall County High School Jazz Ensembles I and II and The Jazz Patrol (formerly called Paducah Jazz Ensemble). Tickets are $10 in advance and $12 at the door. Sponsor a table for $125 and get eight seats plus media advertisements. Call 270-527-1578 for tickets.